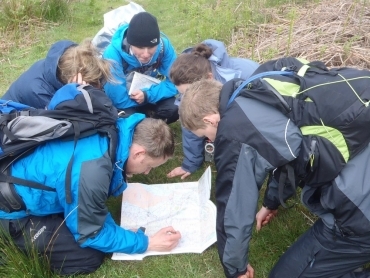 We've teamed up with Explorers Connect to offer our IOL approved 2 day expedition training weekend as a residential course with some special added extras including a guest speaker on the Saturday evening. Please make bookings for this course directly with our partners Explorers Connect. Book now for a fun and informative weekend giving you the hard and soft skills required to lead your own expeditions or fieldwork trips. To book the course go to the Explorers Connect website. We use scenario based exercises to look at the soft skills which are vital in leading and organising expeditions as well as looking at pre-planning and dynamic safety management during the trips. Booking is direct through Explorers Connect so you can find full details and book at the explorers connect website.